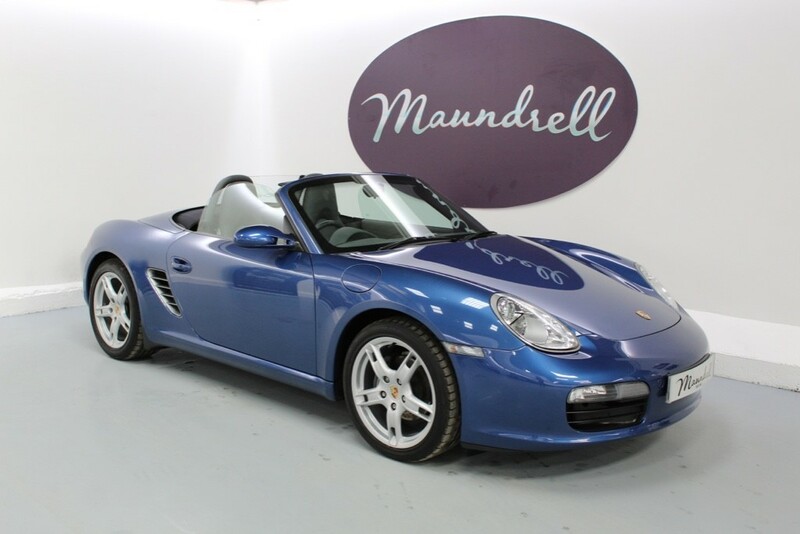 02/03/09 Porsche Kendal at 5,879 miles. 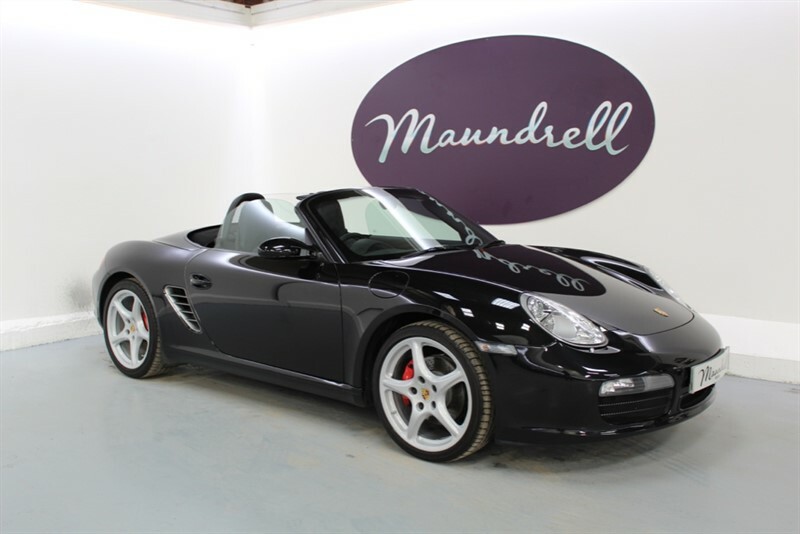 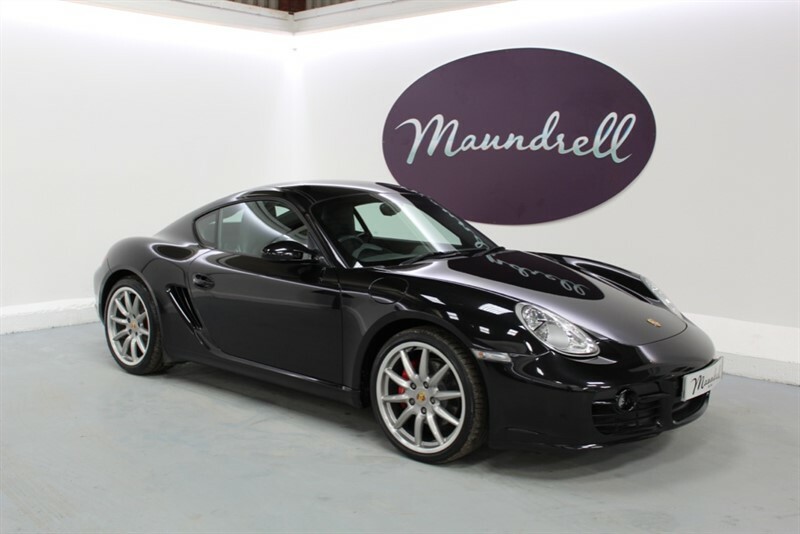 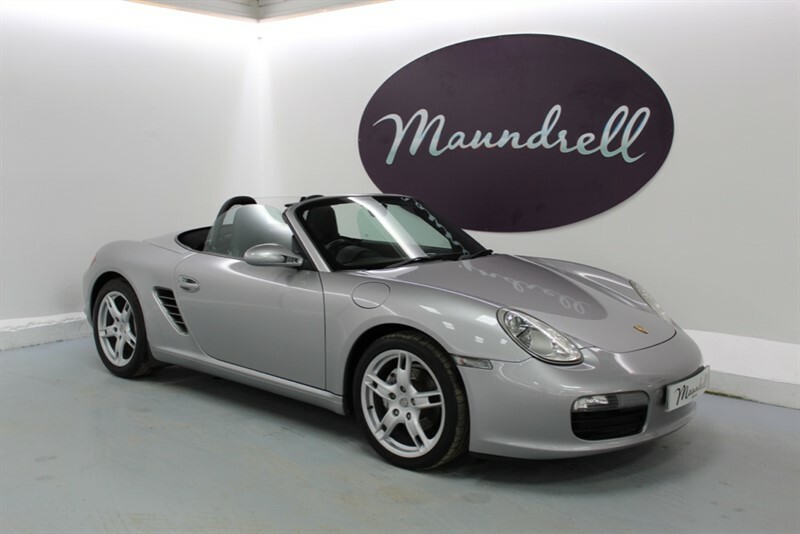 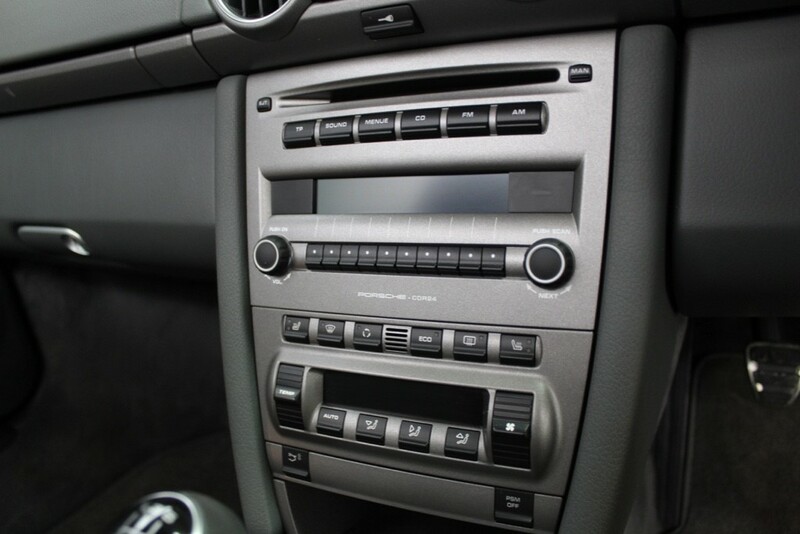 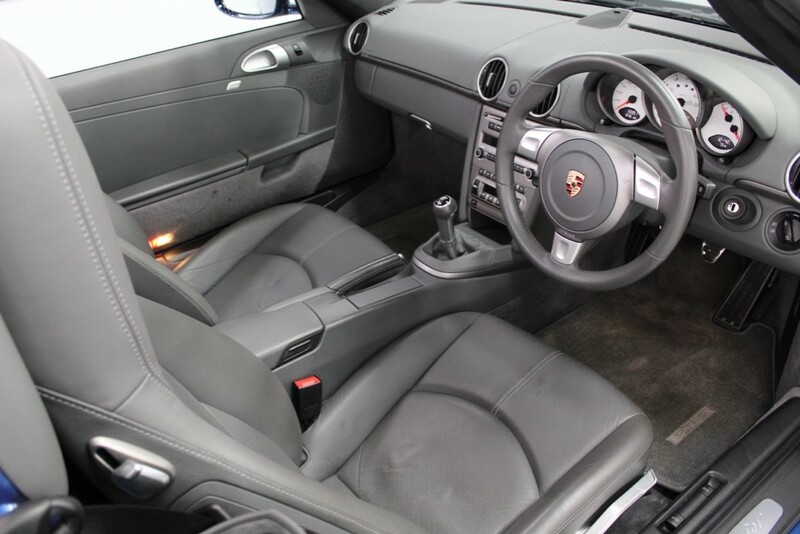 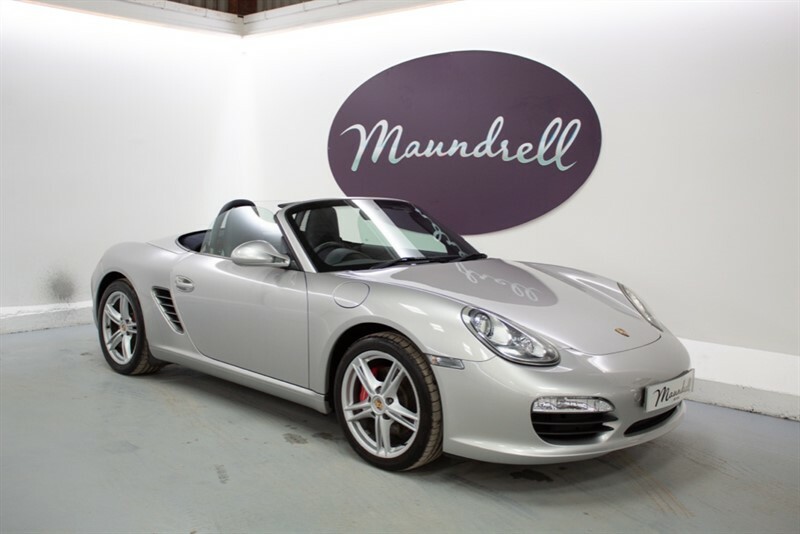 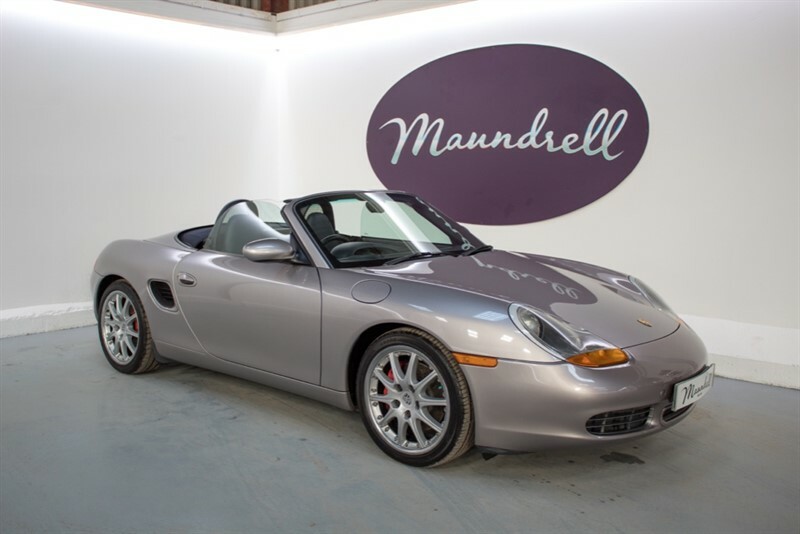 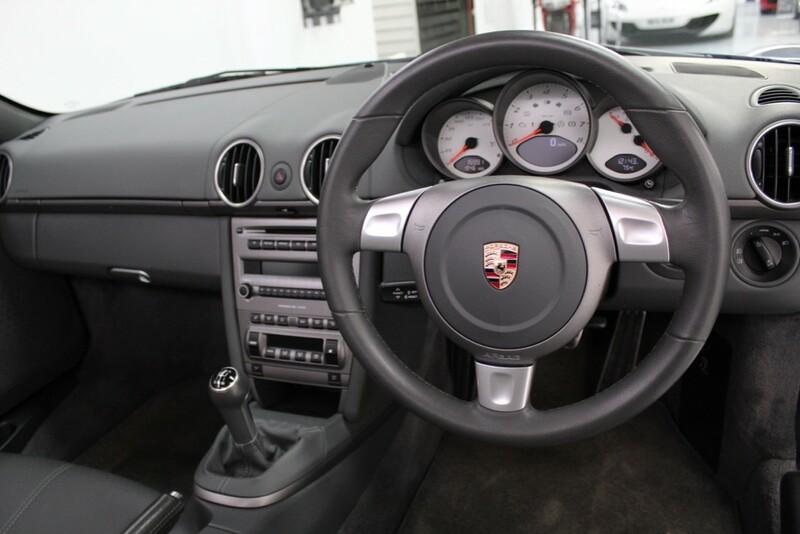 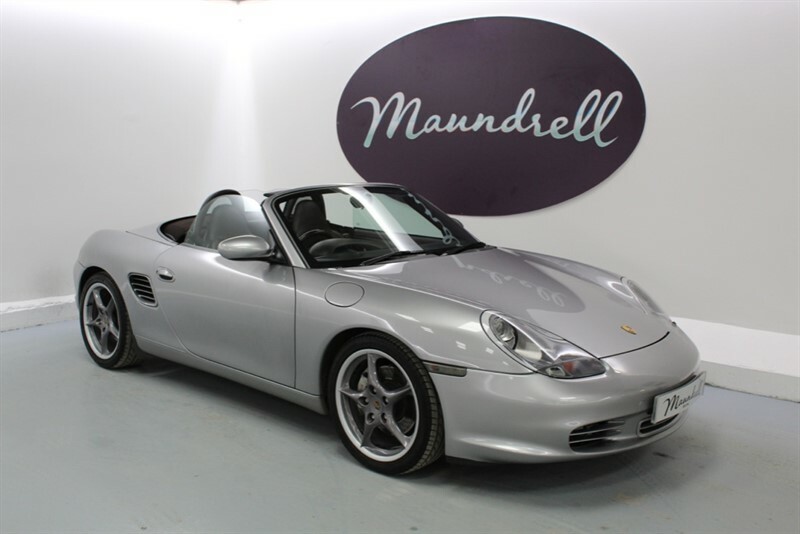 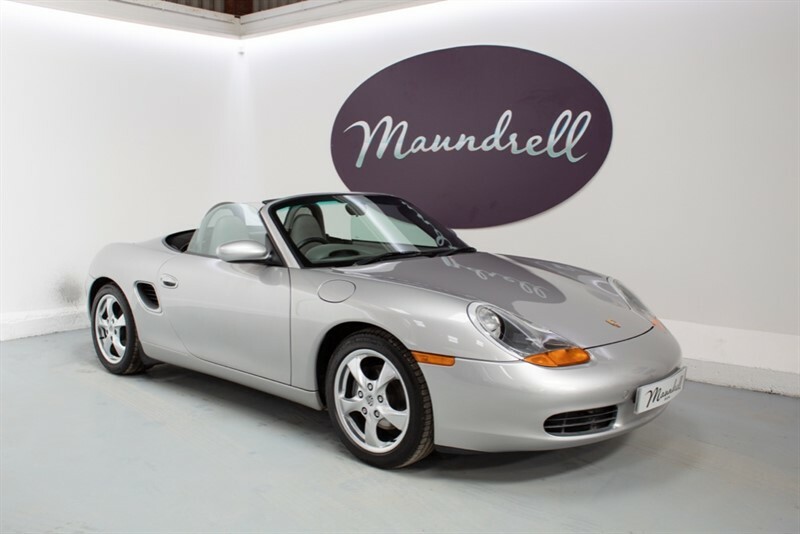 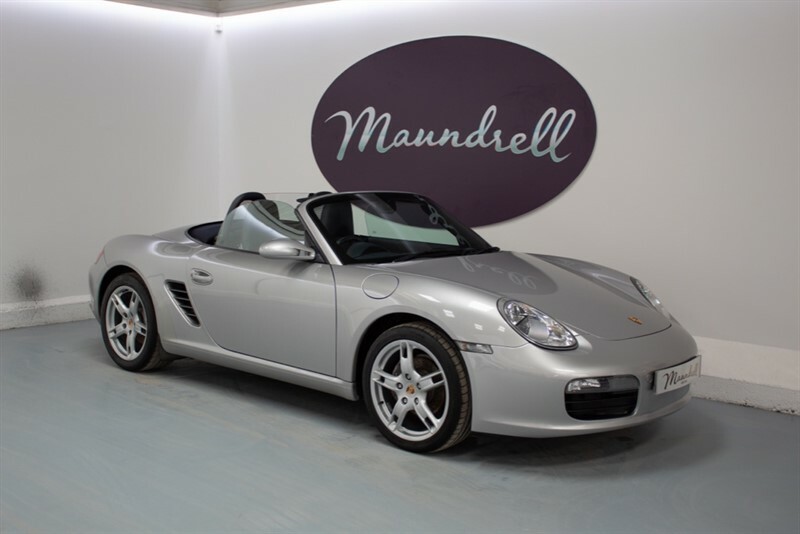 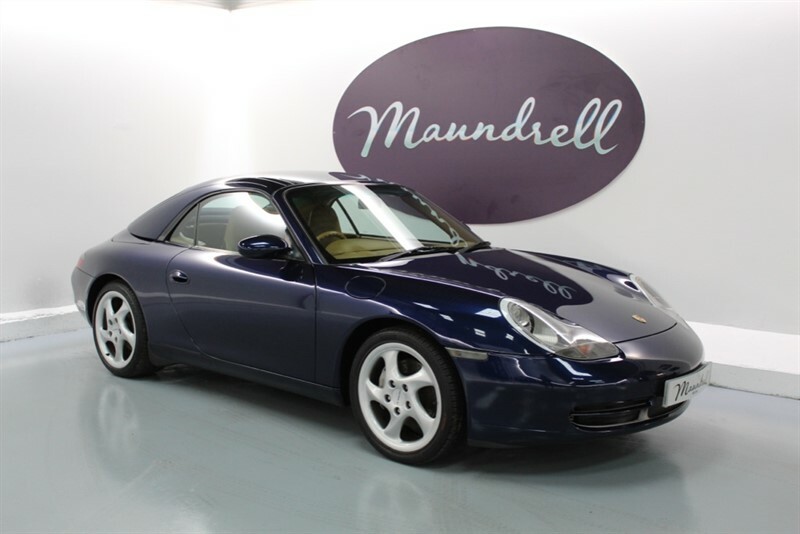 23/02/11 Porsche Kendal at 9,875 miles. 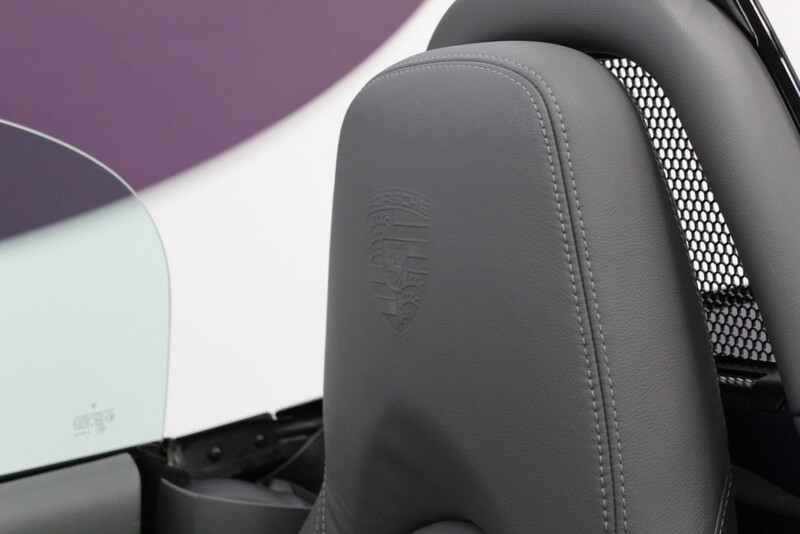 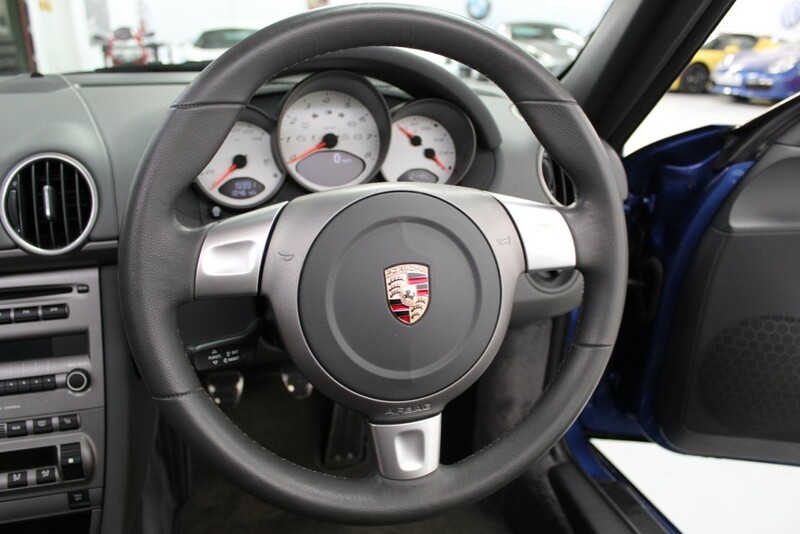 06/03/13 Porsche Chester at 12,642 miles. 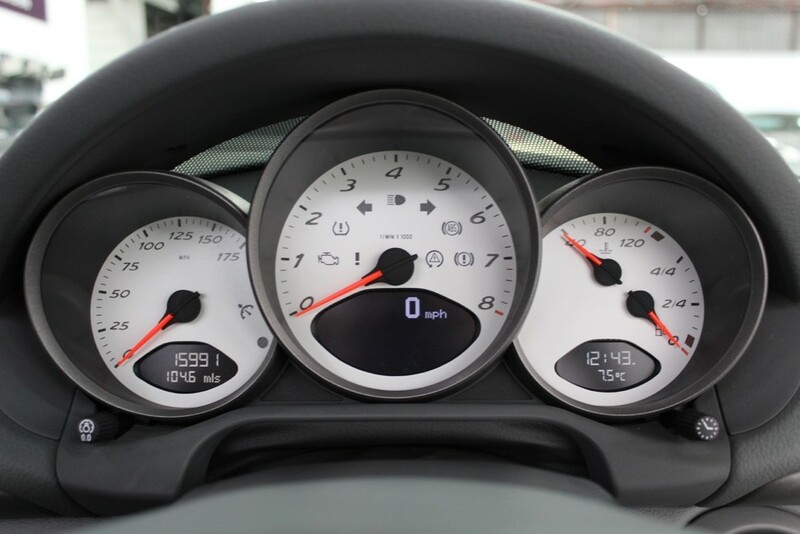 03/03/15 Advanced Vehicle Workshop at 13,639 miles. 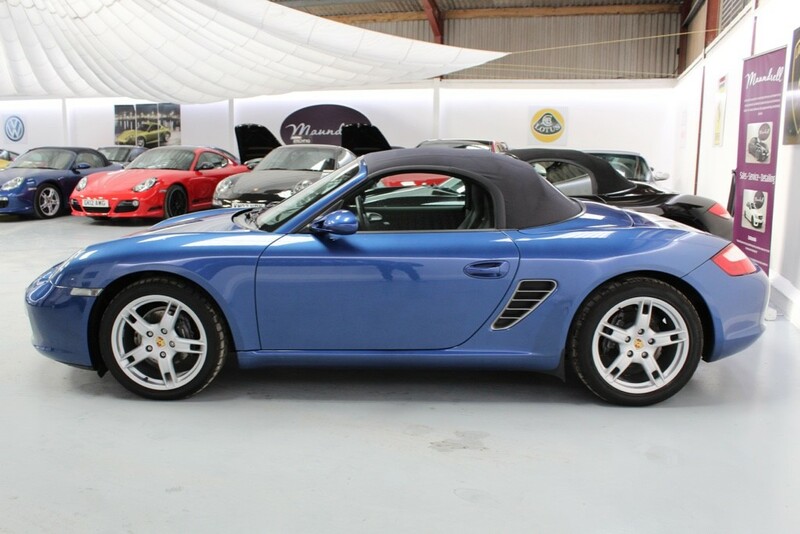 24/05/17 Ty Gwyn Garage at 14,864 miles. 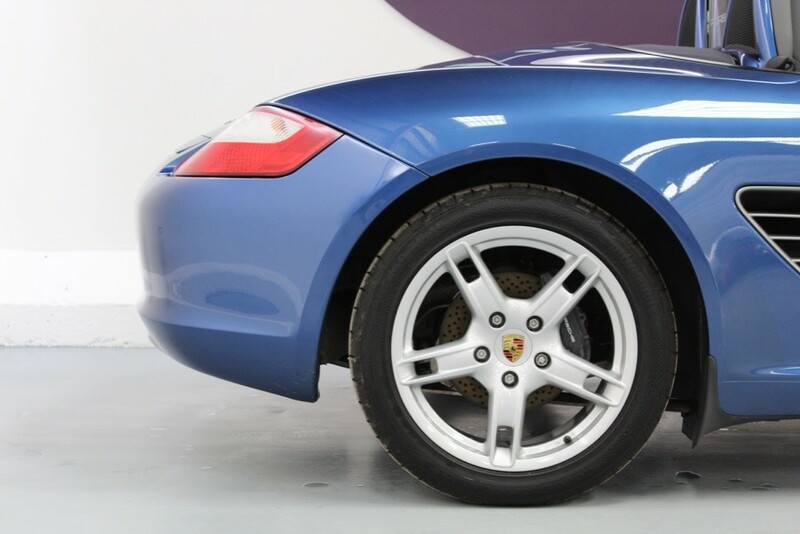 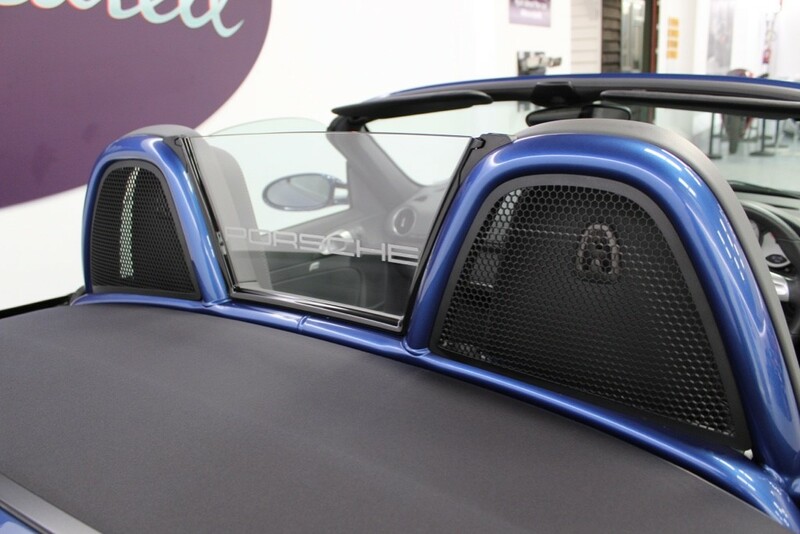 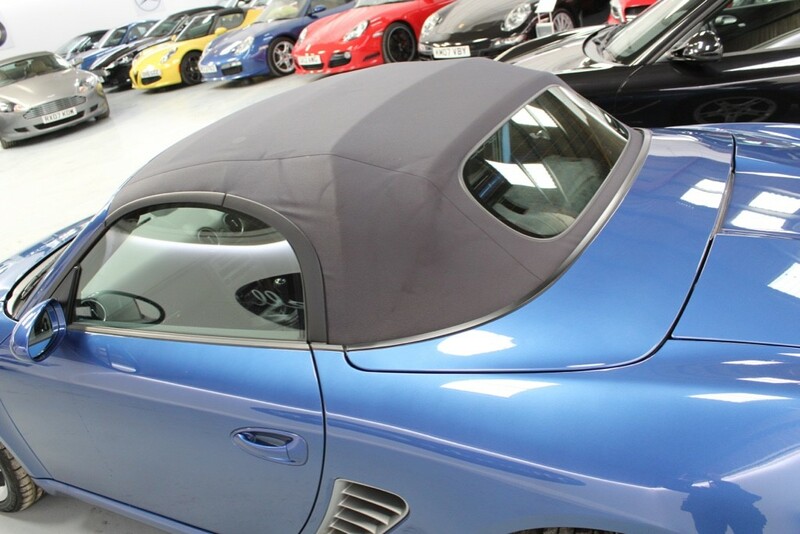 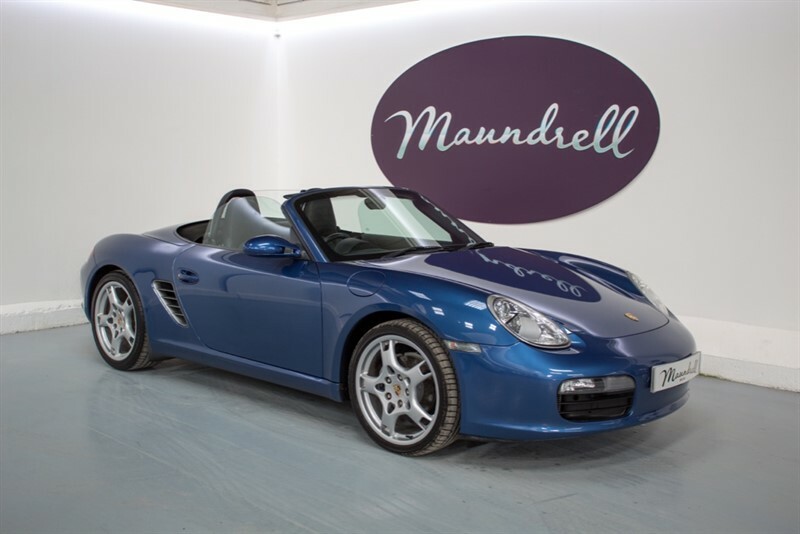 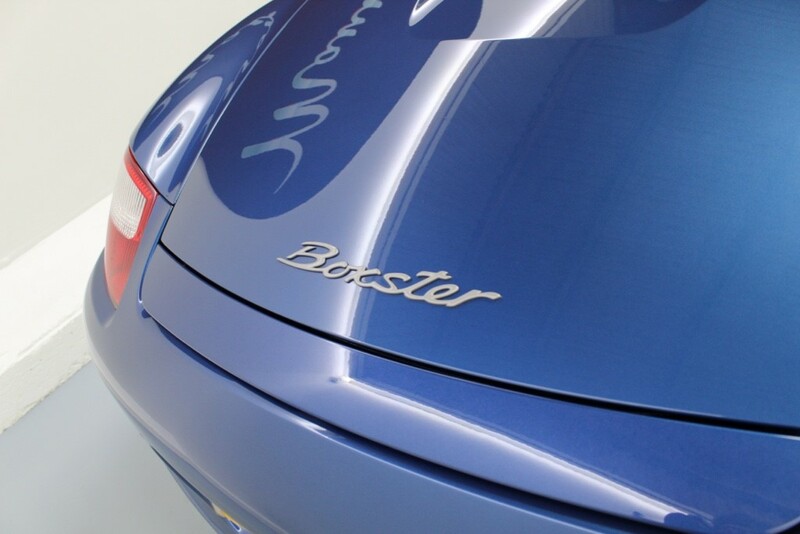 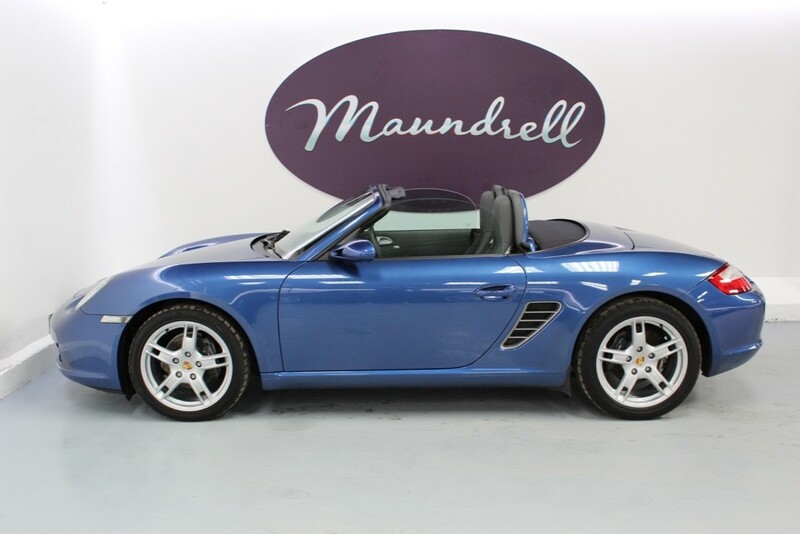 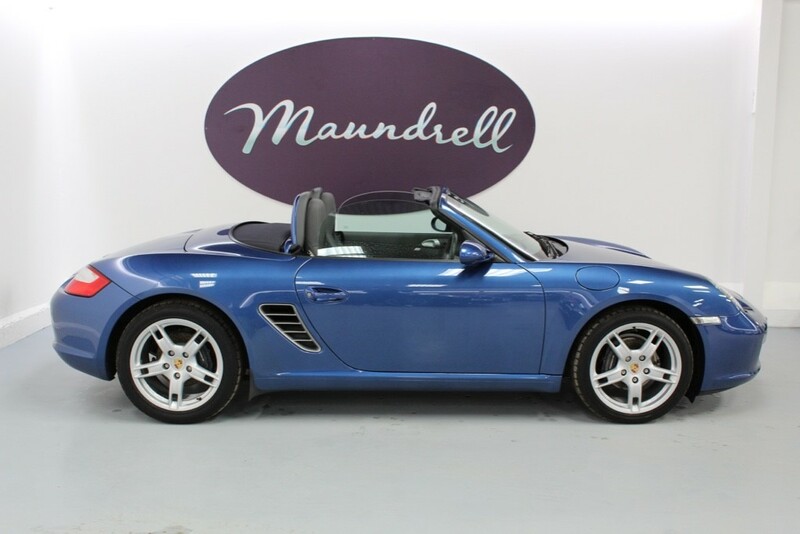 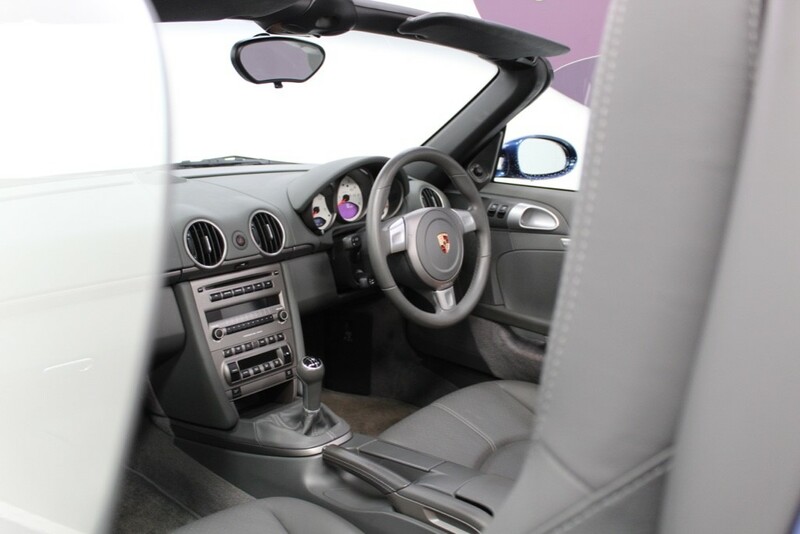 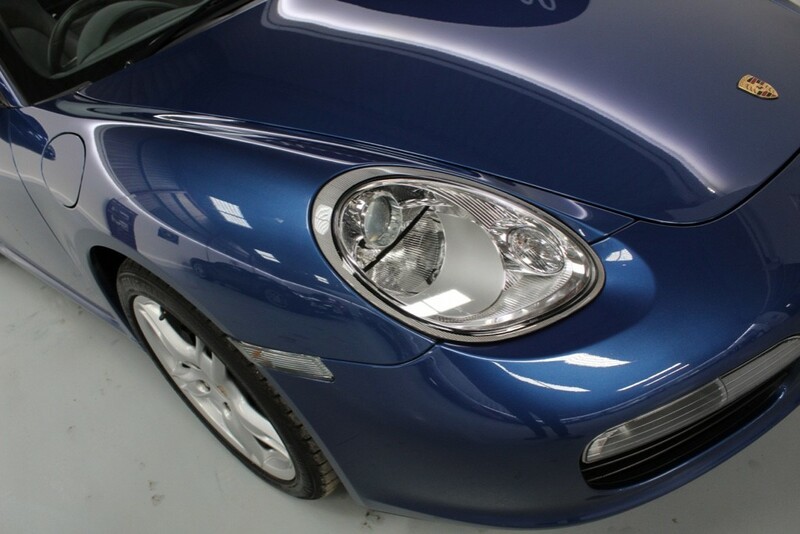 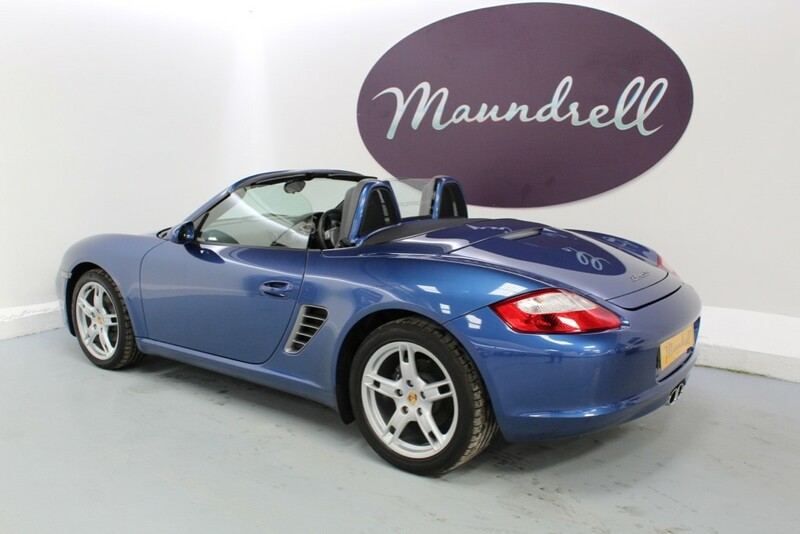 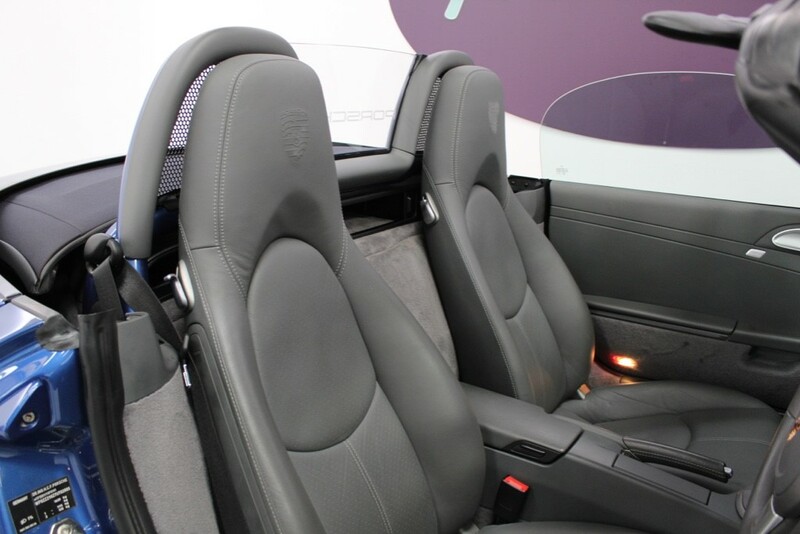 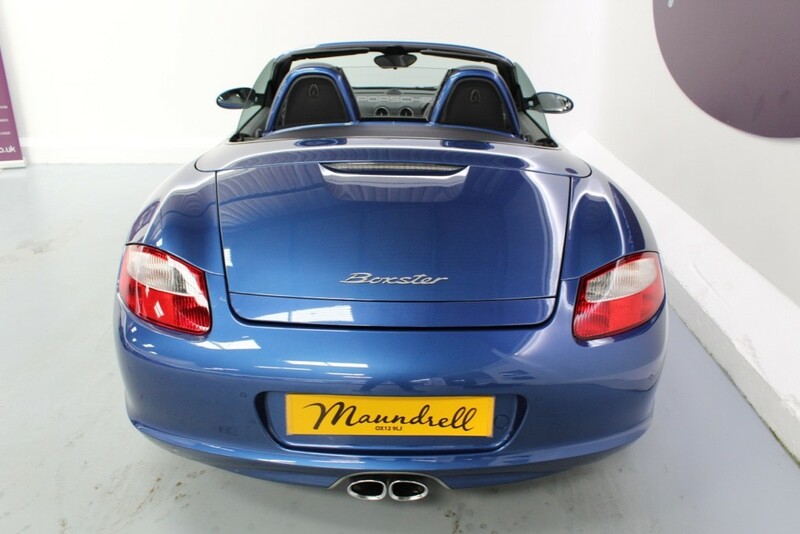 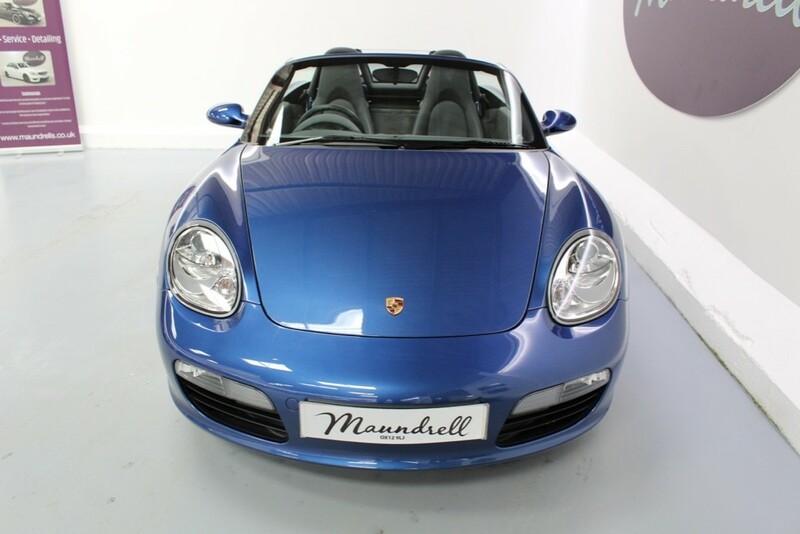 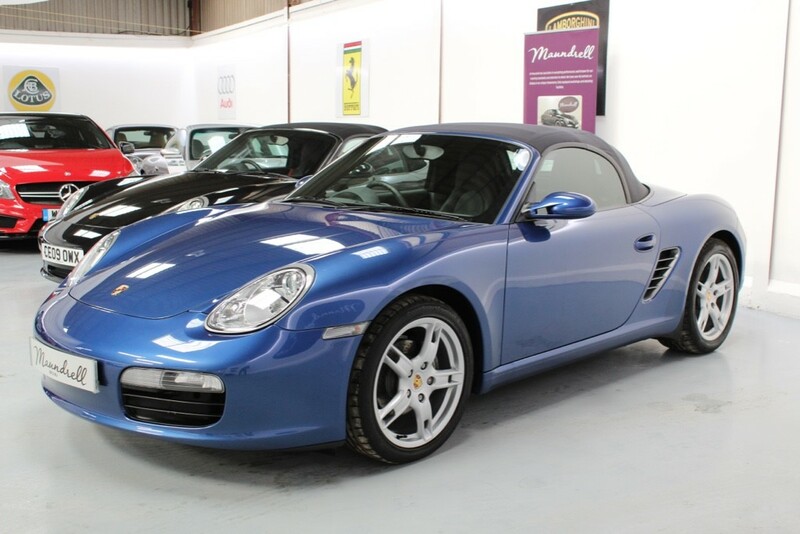 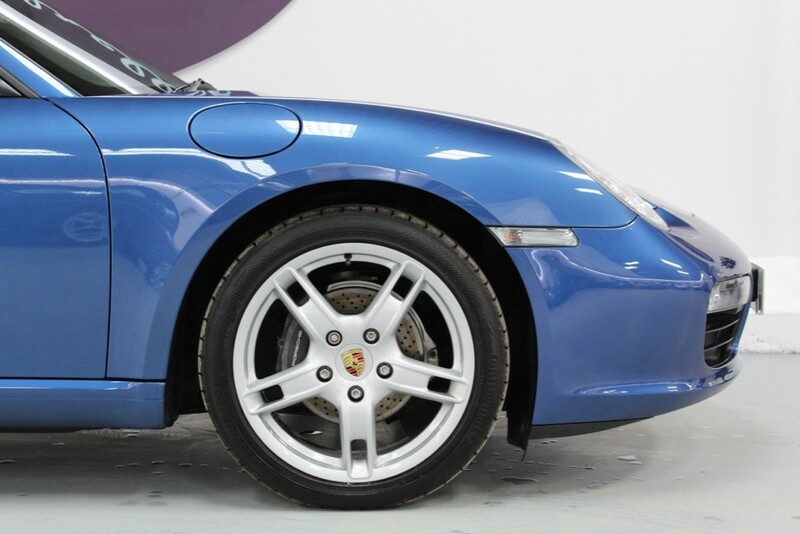 This Porsche Boxster presented in Cobalt Blue Metallic comes with the following specification; 18" Boxster S wheels, coloured wheel centres, stainless steel tailpipe, roll over bar in body colour, Carrera White dials, heated seats, crested headrests, Porsche Sound Package, top tinted windscreen, automatic air conditioning and leather sport 3 spoke steering wheel.